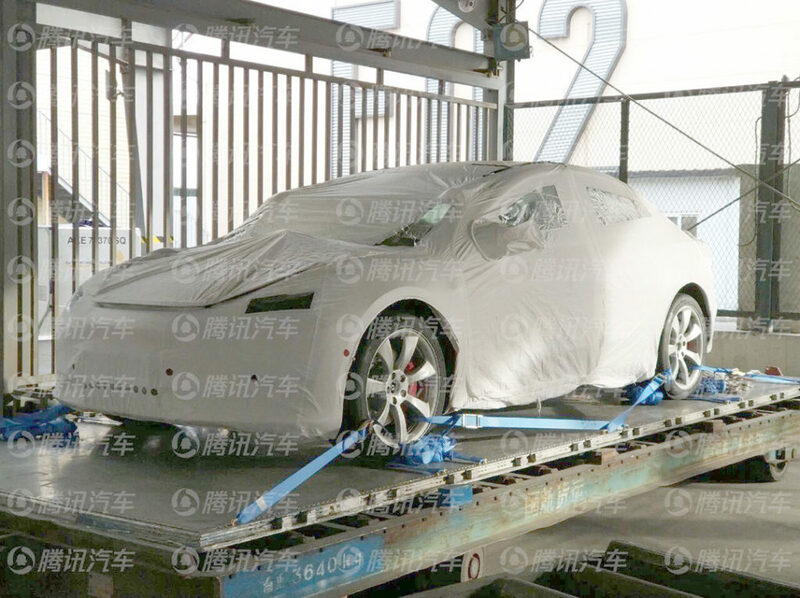 The first batch of the Tesla Model 3 Performance vehicles has reached the Chinese shores — a few photos of the Chinese Tesla Model 3 Performance are leaked now (below). 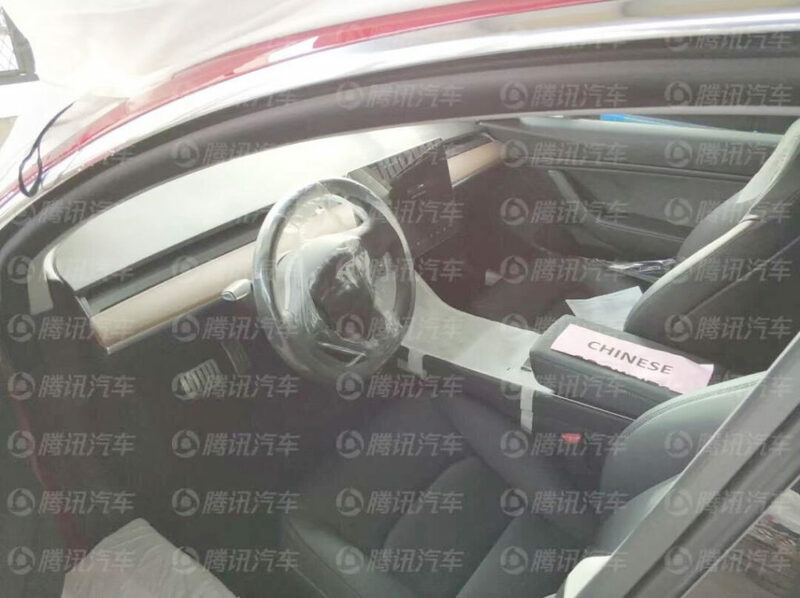 The Chinese Tesla Model 3 Performance has some unique features such as the new 19″ Power Sports Wheels and a carbon fiber spoiler — this is the top variant of the Model 3 available for the Chinese market and comes pre-packaged with the following performance options. 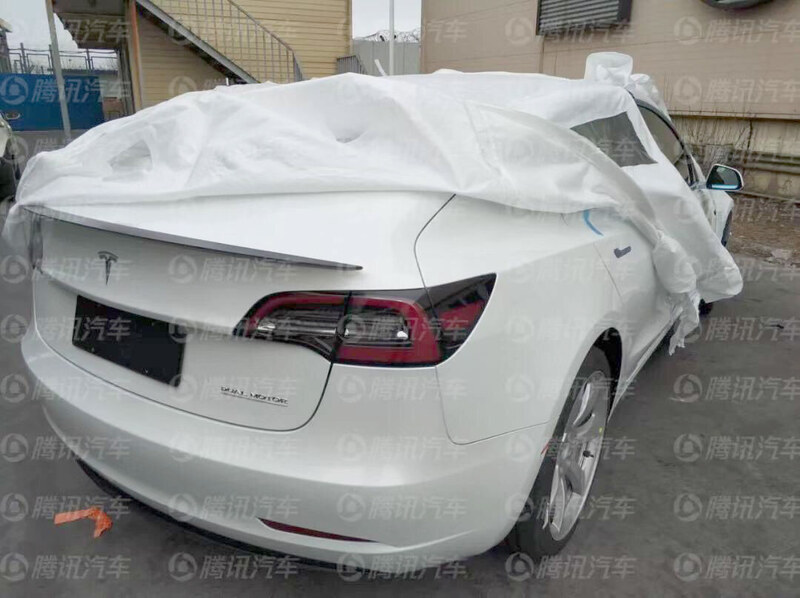 Tesla China opened the online Model 3 order floodgates for Chinese customers just before the Gigafactory 3 groundbreaking ceremony took place in Shanghai. In an interview to the Chinese media, Elon Musk said that the higher variants of the Model 3 and Model Y will always be imported from the United States, the only variants built in Gigafactory 3 will be the most affordable ones. Tesla registered three design patents of the Model 3 wheels for the North American and European models of which only two (Aero Covers and Sport/V-Spoke) have been released till now, the ‘Wind Turbine’ design is yet to be seen on a production Model 3. Tesla claims that the Chinese 19″ Power Sports Wheel design provides a balance between performance and range gain, also the hubcap is detachable for the wheels to be able to adapt to different road conditions. 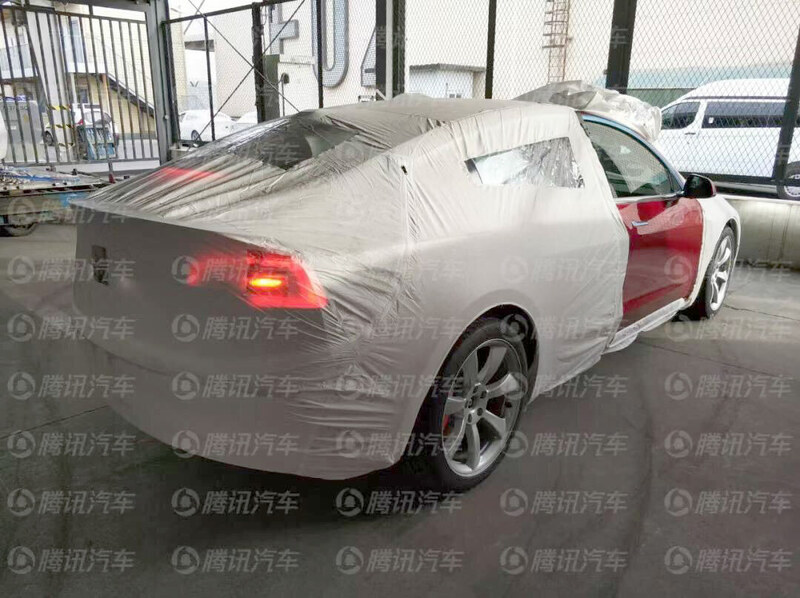 Let’s check out the leaked photos of the Chinese Model 3 Performance which appeared first in the Tencent Motors news website and shared with us by JayinShanghai — need not forget that Tencent is one of the largest investors in Tesla. 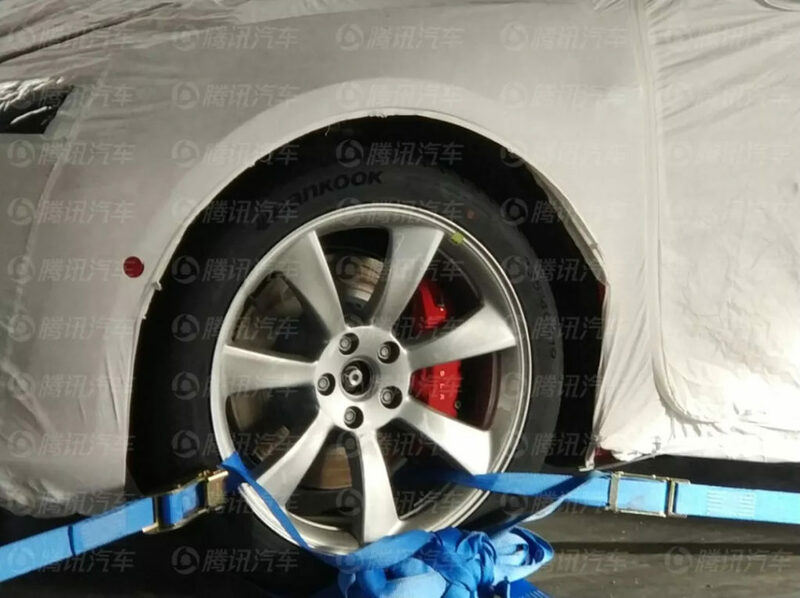 Please let us know what you think about the Chinese Tesla Model 3 Performance wheels in the comments section below.